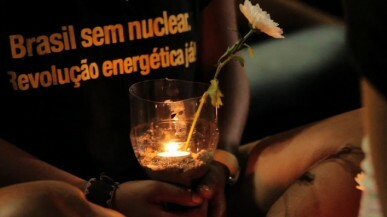 This documentary is about the nuclear issue in Brazil and about the nuclear accident of Fukushima in Japan. Fukushima opened the discussion about the security of Brazils nuclear power plants. 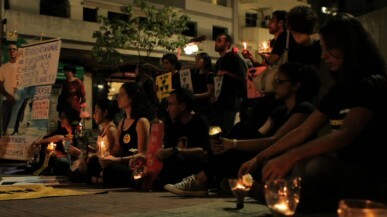 Anti-Nuclear activists demonstrates in the Japanese quarter Liberdade in São Paulo.